How can you tell a waltz from a tango? A rumba from a cha cha? A quickstep from a samba? It’s starts with the music. When the music starts playing, it becomes clear which kind of dance can be performed to it. The music becomes the frame that determines the dance. What does this mean? Every song has a beat and a tempo. The beat is the pulse of the song, the individual strokes of measured time in the music. It is the rhythm of the song. The tempo is the speed of the song. It is the rate of the repeating beats over time. Dancers are trained to recognize the beat and tempo of a song. Together it gives them the timing for their dance. Dancers know which type of dances fit with the particular beat and tempo of the music, and know which movements make sense within a type of dance. That becomes the dancers’ frame. And so when dancers hear a song, they know which type or types of dances can be done to the music and which steps and movements they can do. But what happens when the movements do not fit within a particular dance style or with the musical beat and tempo? What would happen if dancers begin to do fast-paced salsa steps in the middle of a slow waltz? It would look like something is wrong. Even a non-dancer would recognize that something is off. Even non-dancers can recognize when a movement does not match a dance style and when a dance does not match the beat and tempo of the music. The reason is that non-dancers know what a waltz looks and sounds like as opposed to a salsa. If not from dancing it themselves, then from seeing others dance at events or clubs. Or maybe by watching someone dance a waltz or a salsa in a movie, or a TV show, or a YouTube video. Either way, that becomes their frame of reference — that collection past experiences of the rhythm, speed, and movement of the dance. And with that frame non-dancers can recognize, even without a lot of dance know-how, when something is off, when a movement works within a dance and when movement does not. Frames do not only help us recognize a dance or dance style. Frames are the mental structures in which we understand the world around us. Whether watching someone dance or listening to a presentation or reading an article, frames are the way in which our brains understand what we are hearing, seeing, or experiencing. 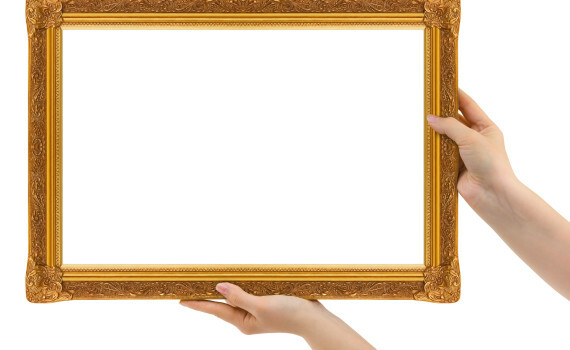 Frames are worldviews. Just as non-dancers can recognize when a movement makes sense within a dance, a leader’s or organization’s audience can recognize when words or actions make sense within an existing frame. Understanding framing is essential to effective communication. Frames are triggered by words and images. 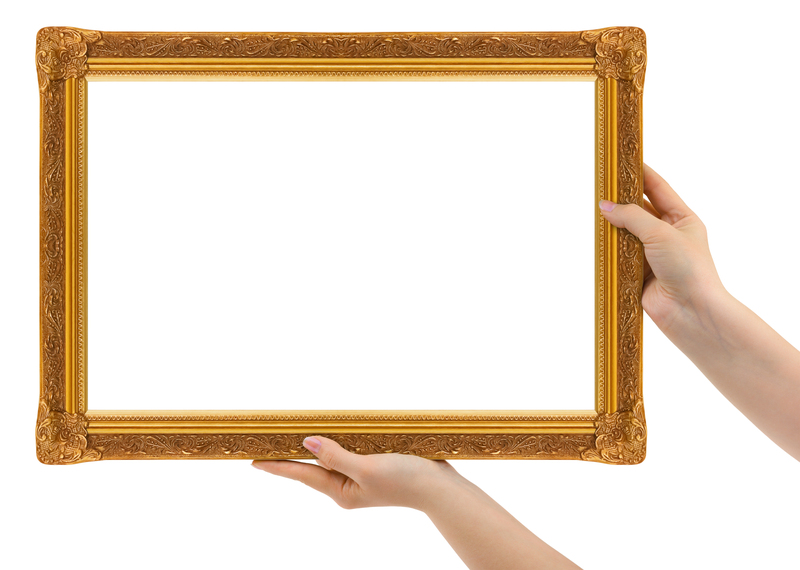 Once a frame is triggered, all of the other information that is received is understood through that frame. For example, what does 33% of something mean to the audience? Is it “only 33 percent”, “a staggering 33 percent”, “a weak 33 percent”, or “a whopping 33 percent”? It isn’t the numbers alone that tell the audience what some number means to it — it is the way the numbers are framed. The statistical percentage does not change, but the way the number is framed determines the way an audience will understand that that number means within that context. This means that leaders need to be intentional about framing their communication in a way that will move the audience to react in a particular way, to achieve a particular goal. And that means leaders need to know what frames will resonate with their audiences and move them to the desired reaction. But to be effective, leaders need to frame first. Leaders need to trigger that worldview at the very beginning. Otherwise the audience will frame that they are hearing and seeing for themselves. Or worse, a competitor will frame it for them. And once that opposing frame has been triggered, it becomes much harder to move the audience the way a leader or organization wants. So the communication principle to remember is: frame with intention from the very beginning in ways that resonate with the audience.